Poppity do dah! 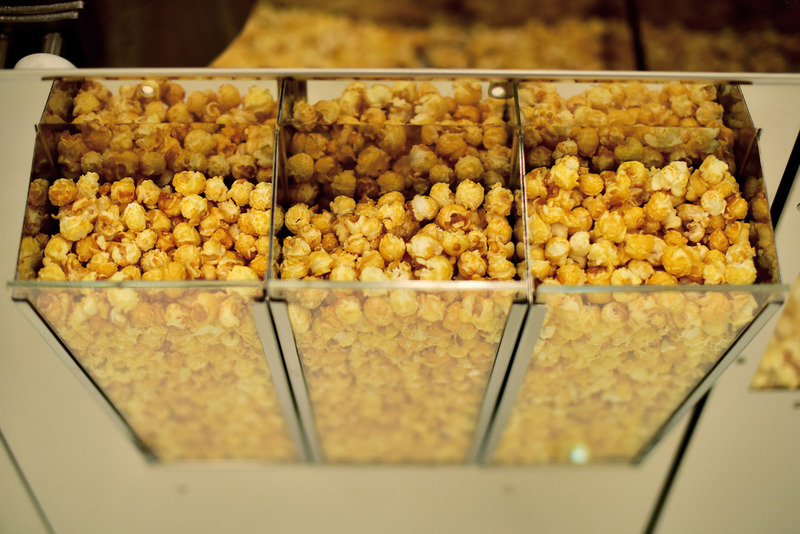 Welcome to the home of incredible gourmet popcorn, caramelised fresh in front of yours eyes. This will be the best popcorn you will ever taste in your life - guaranteed. Freshly air-popped from our mini popcorn waterfall, mixed in luxurious caramel and outrageously flavoured in a gazillion different ways. Oh yes, you're not going to know when to stop. Freshly air popped, freshly caramelised, the exploding caramel popper is a top dog for your events. The machine can be wheeled into your event and set up in under an hour, all we need is power. Perfectly cooked caramel with some super-delicious added flavour.